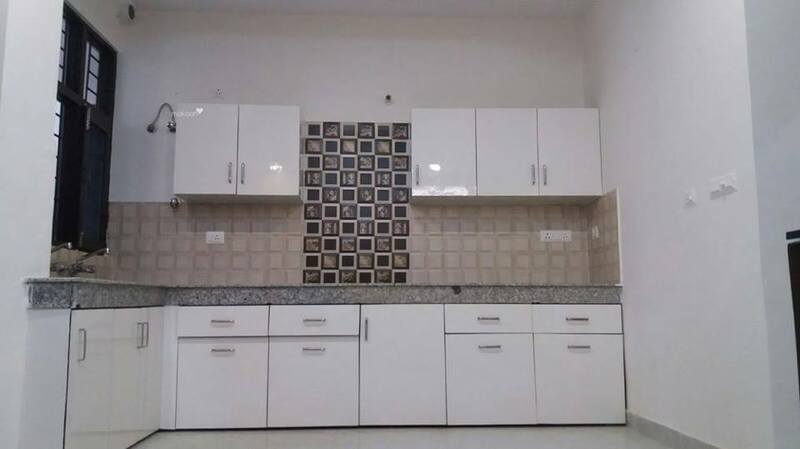 3 bhk apartment for rent in sector-121, it is a semifurnished apartment, located on the 6th floor of 28 floors. the apartment has 3 bedrooms 3 bathrooms 3 balcony. 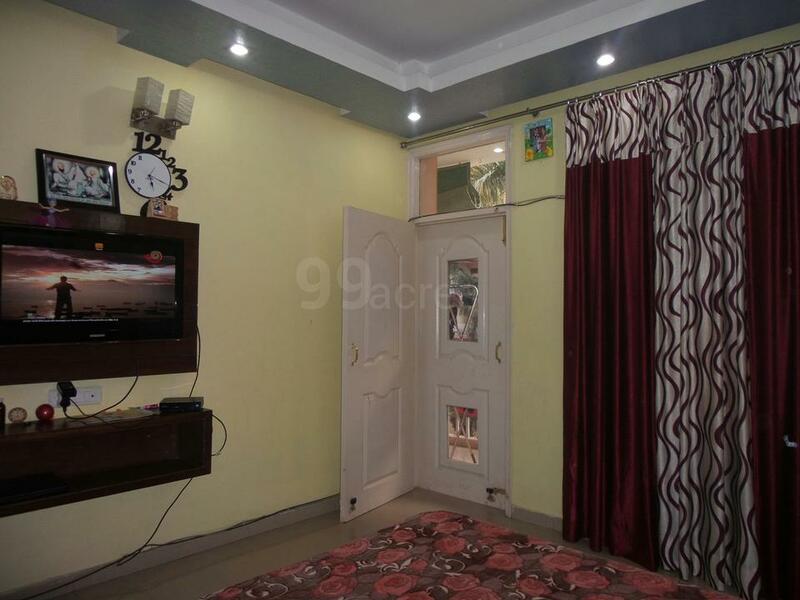 3 bhk flat in luxurious apartment have 3 bedroom attached 2 washrooms with water geyser, modular kitchen with chimney, ro-water, gas pipe line, big drawing dinning space. 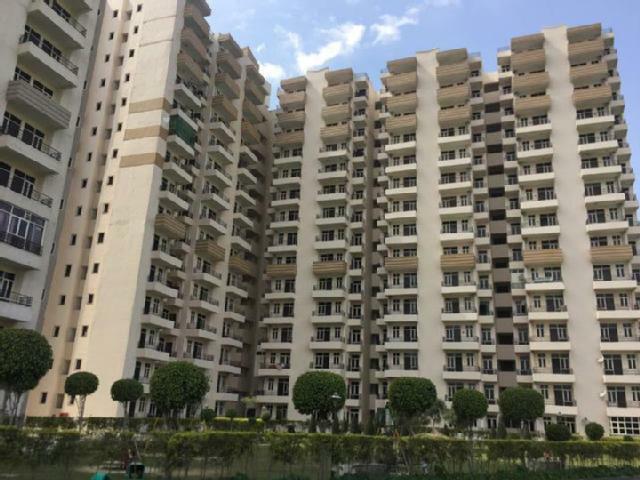 2 bhk flat available for rent in sector-16, noida. it has 3 bedrooms, 2 bathrooms and 3 balcony. 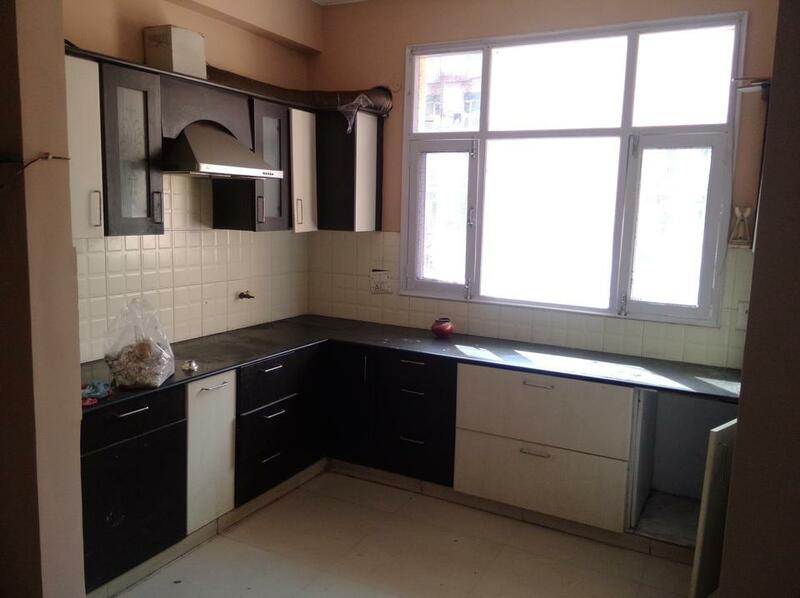 2 bhk flat available for rent in sector-120, noida. it is located in prateek laurel, which is a very good society. it has 2 bedrooms, 2 bathrooms and 3 balcony. 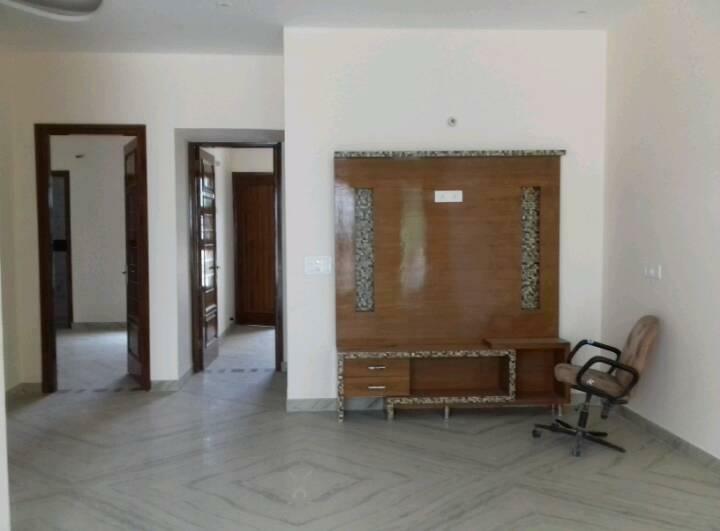 3bhk, independent house villa for rent. 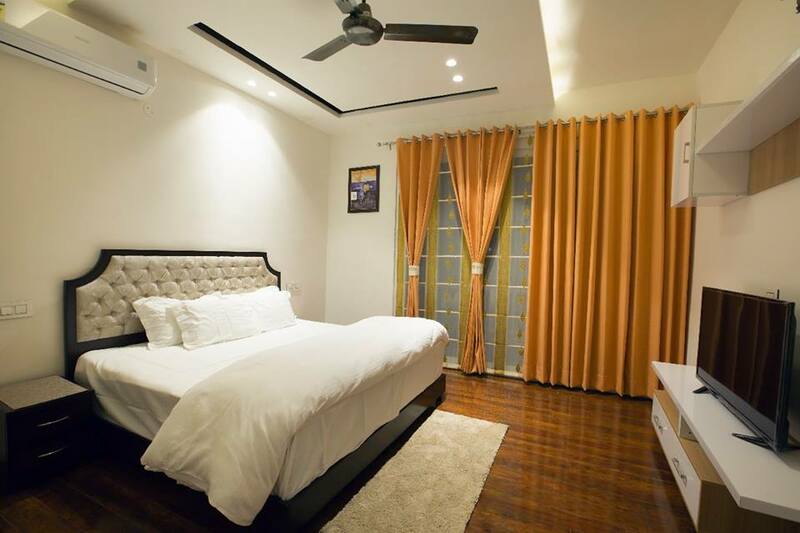 The unit comprises of three bedrooms, three bathrooms, dining room, a kitchen, drawing room and a store room. water supply is round the clock and electricity is uninterrupted. 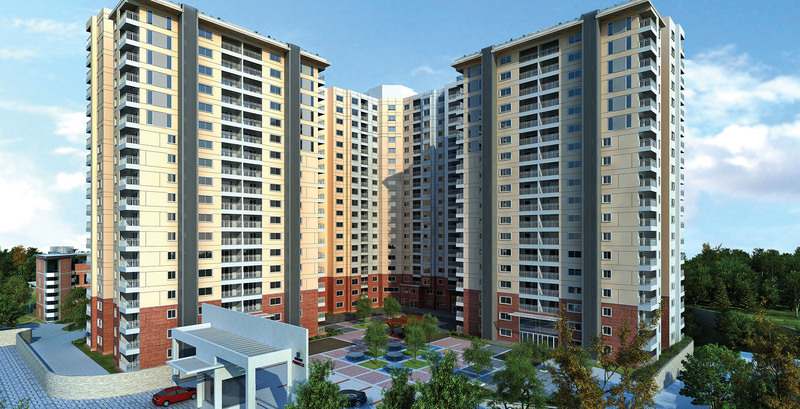 The project is centrally located in sector 135, noida and it consists of 1760 units spread across 18 striking towers. 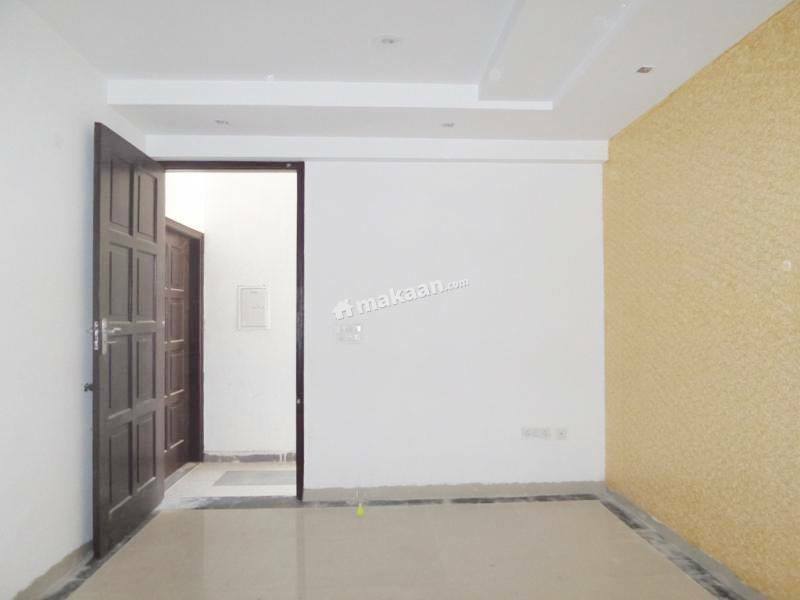 The property has 2 bedroom 2 washroom drawing/dining balcony modular kitchen and wooden almirah, covered car parking space, security guards and maintenance staff. 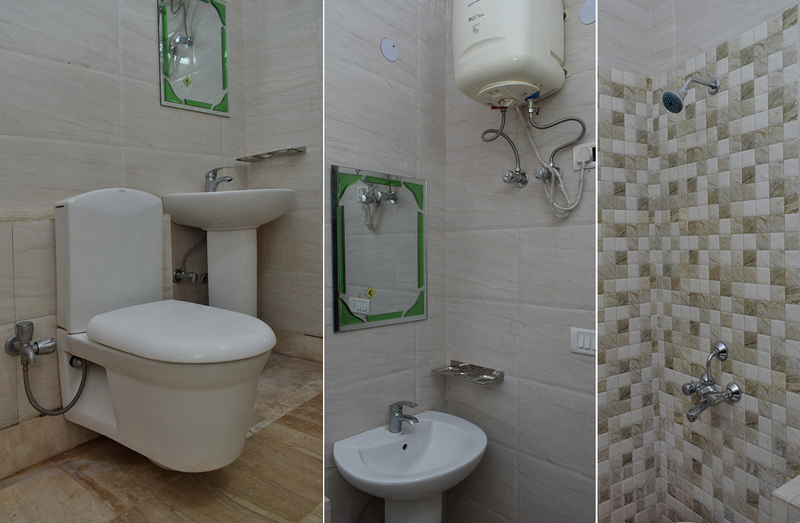 This spacious 3 bedroom apartment is on 11th floor and has 3 bathroom get this apartment on a monthly rent of 16000. 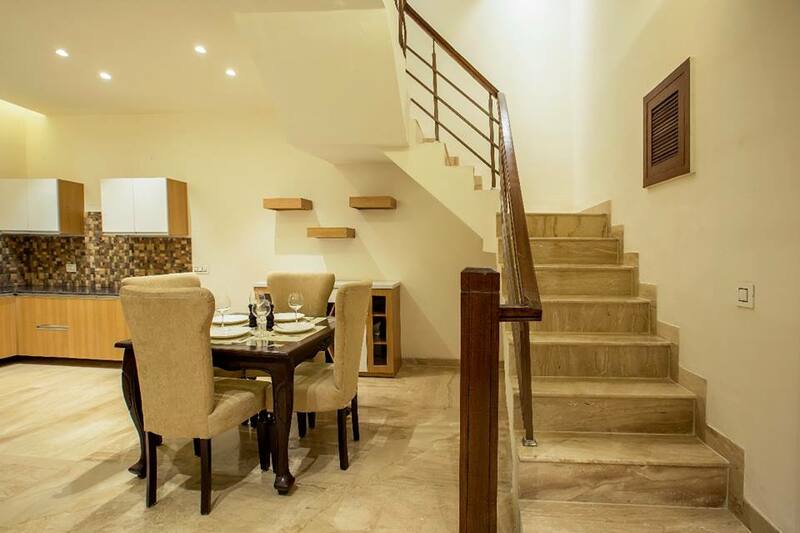 The apartment has italian marble flooring, it has 3 bedrooms, 3 bathrooms, modular kitchen and 1 balconies. 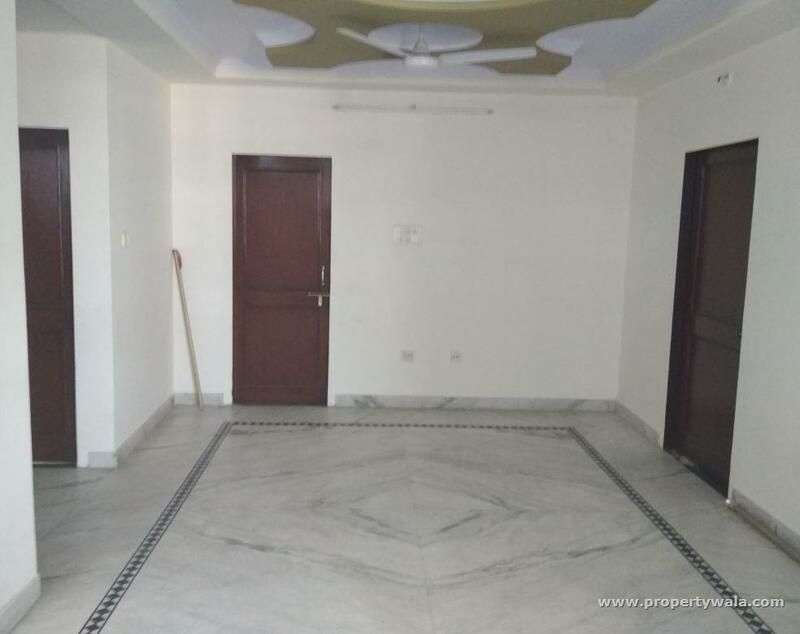 A gorgeous and immaculately designed 3bhk unfurnished residential house located in project swarnim vihar, sector 82, node is available on rental basis. 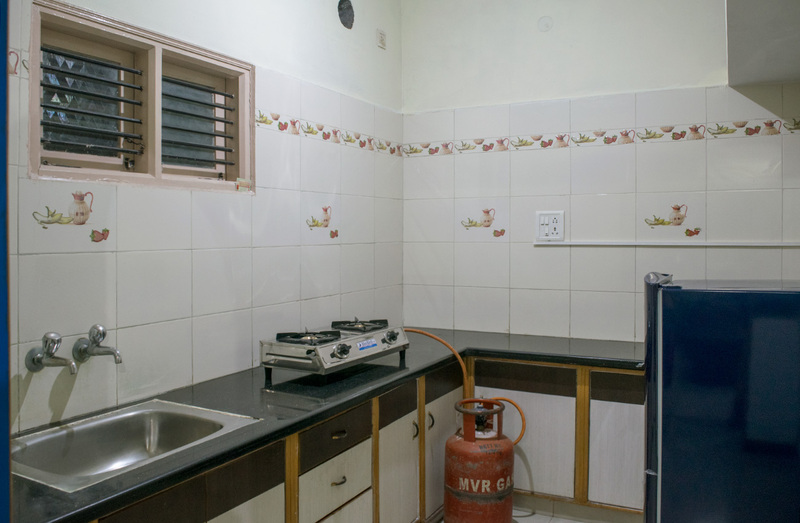 Property is available on sharing basis for girls. 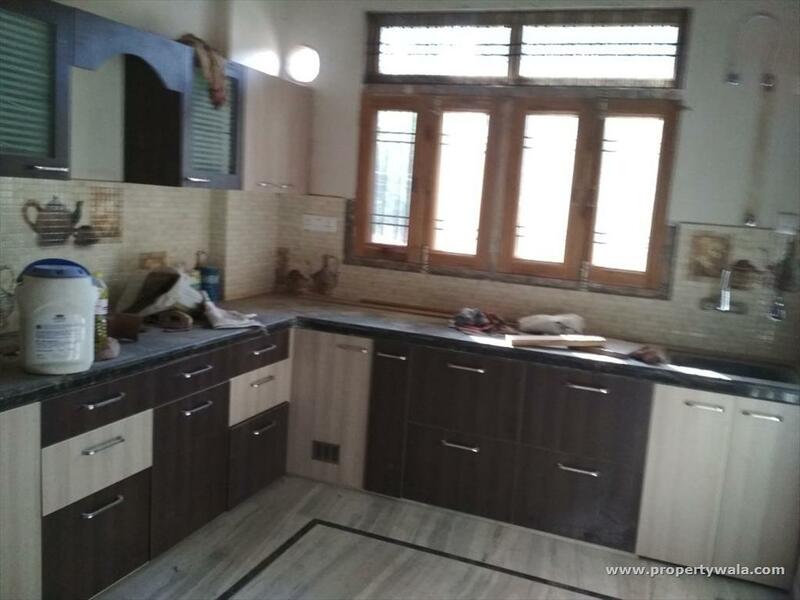 The unit adorned with vitrified flooring. it also has an additional store too. Spread across 17.5 acres of verdant surroundings, this green residential estate is conveniently nested in sector - 168 on noida expressway. 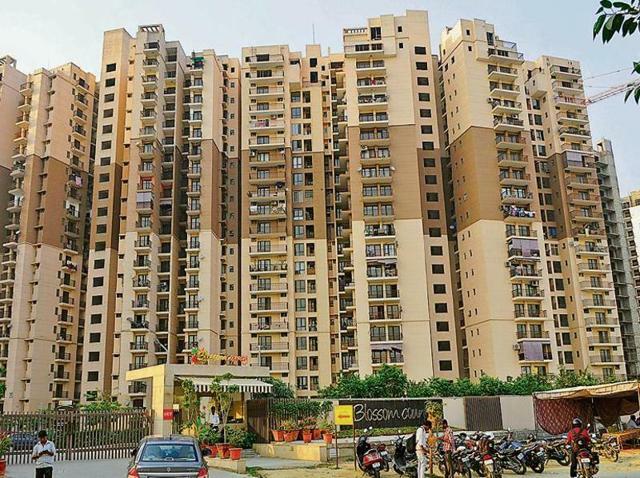 Sector 1 is a fast growing locality in greater noida, the new cynosure of innovative developments and thronging population attracted by premium residential, commercial, industrial and retail projects. 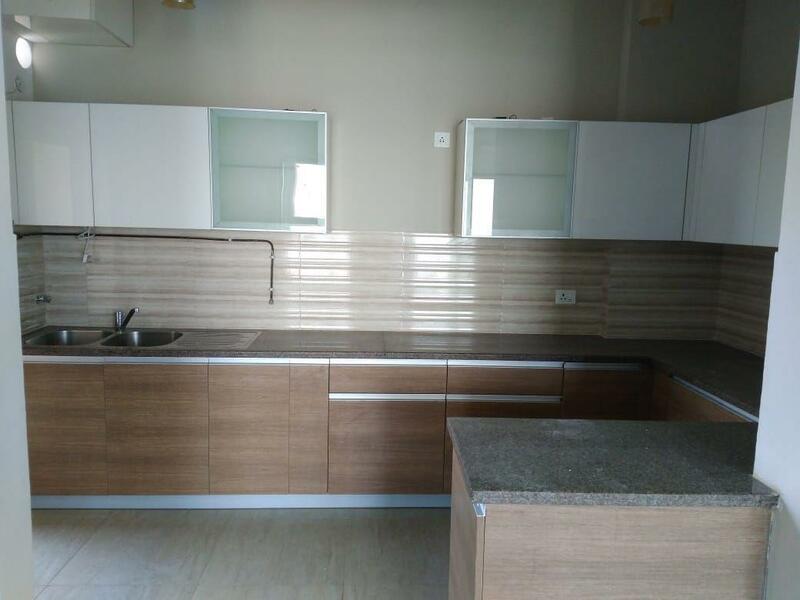 3 bedroom unit is at 17th floor and it has 2 bathroom you can get this spacious unit on a monthly rent of 12000. 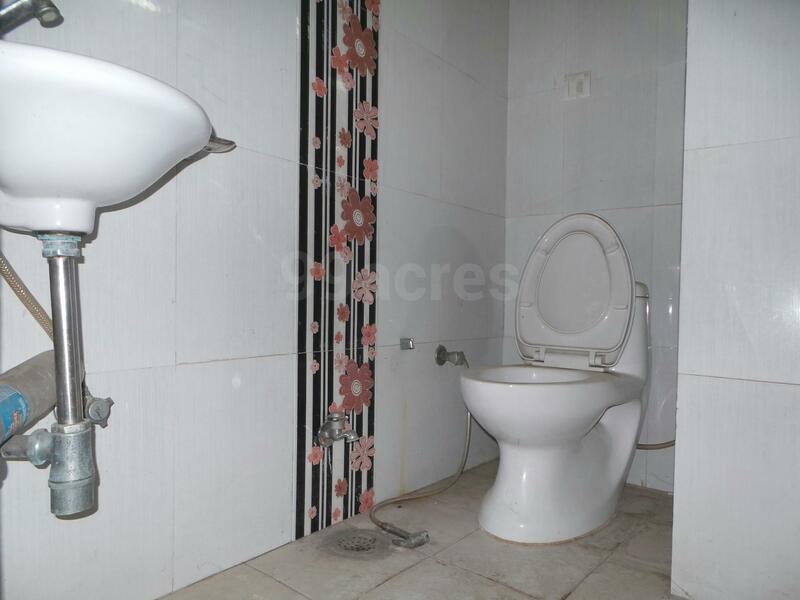 It is a 3 bedroom apartment situated in cleo county, sector 121, it has 1620 sq-ft of covered area. 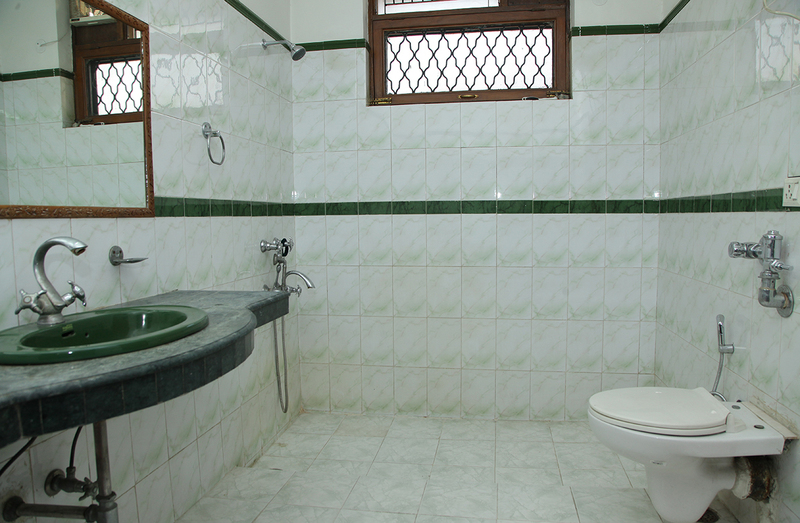 the unit consists of 2 washroom and has 3 spacious balconies.